It feels like it’s been ages since we’ve seen any Mat Zo headlines that don’t have to do with his epic Twitter tirade, and his publicists certainly don’t seem willing to put him all the way back in the spotlight just yet (we know, we tried). His latest release doesn’t appear to have been his own doing, though – his long-awaited remix of Arty’s “Stronger” has surfaced, and now everybody’s talking about him again. Where the original’s anthemic vocal was met with a surging, main stage-igniting synth lead, funky orchestral elements add an element of nu-disco nostalgia to Mat Zo’s rendition. 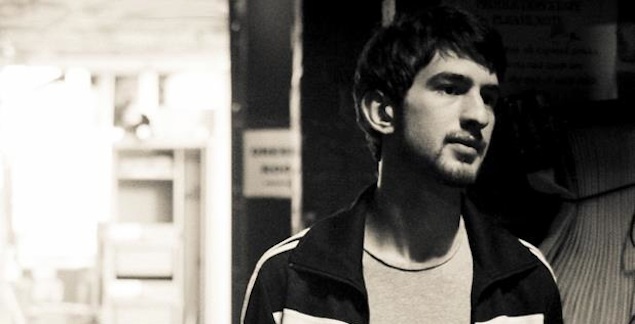 Given that the two artists collaborated on such seminal trance hits as “Mozart” and “Rebound” for the Anjunabeats label, the change in direction perhaps speaks more to Mat Zo’s “musical ADHD” than anything, as it doesn’t quite do the monumental energy of the original justice. Nonetheless, it’s good to contribute to a conversation about Mat Zo that actually has to do with his music for the first time in a while. While great deliberation goes into the timing of an artist’s releases, perhaps the leak will have turned out to happen the way it did for a reason. Listen to Mat Zo‘s remix of Arty’s “Stronger” and let us know what you think by sounding off in the comments section.